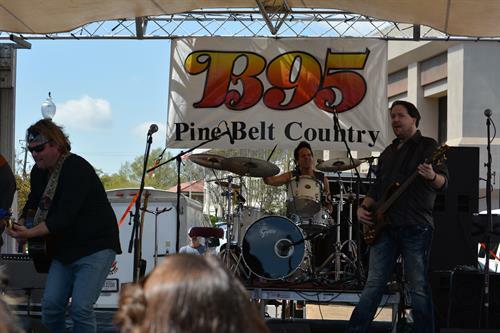 Pine Belt Radio is a group of five radio stations locally owned and operated by Blakeney Communications, Inc. WBBN (B95 Country) has been on the air since 1985. In 1995, Blakeney bought WHSY and changed it to WXRR (Rock 104). We upgraded the facilities to have the tallest tower (man made structure) in the Pine Belt. WBBN and WXRR are both 100,000 watts. 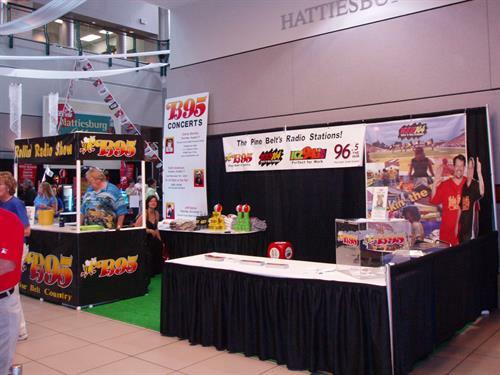 WKZW (KZ94.3) is our Adult Contemporary radtio station and features the Kidd Kraddick Morning Show. WXHB is a Southern Gospel radio station and our newest station is 97.7 The Groove which is also on 104.5 HD2 (only the second HD radio station in Mississippi.) WXRR. 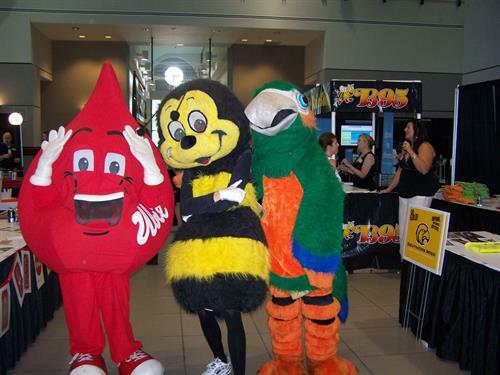 WXRRHD2, 96.5 and 97.7 are the flagships for Southern Miss football, basketball and baseball.